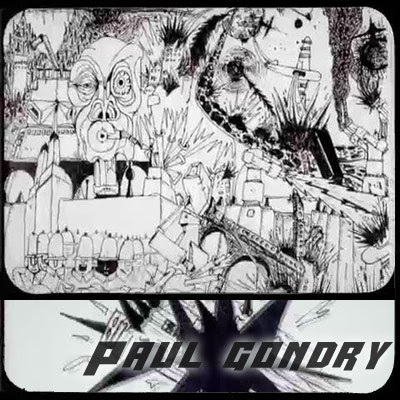 PAUL GONDRY's directorial debut for The Willowz' "Take a look around"
The directorial debut of Paul Gondry has appeared online. Much more raw than the work of his father Michel or uncle Olivier, this animated music video for The Willowz is a promising start. Lars Skjelbreia's & Seabear's "Hands Remember"
DAVID MAISEL's "Library of Dust"
YANNICK PUIG's "I lived on the Moon"